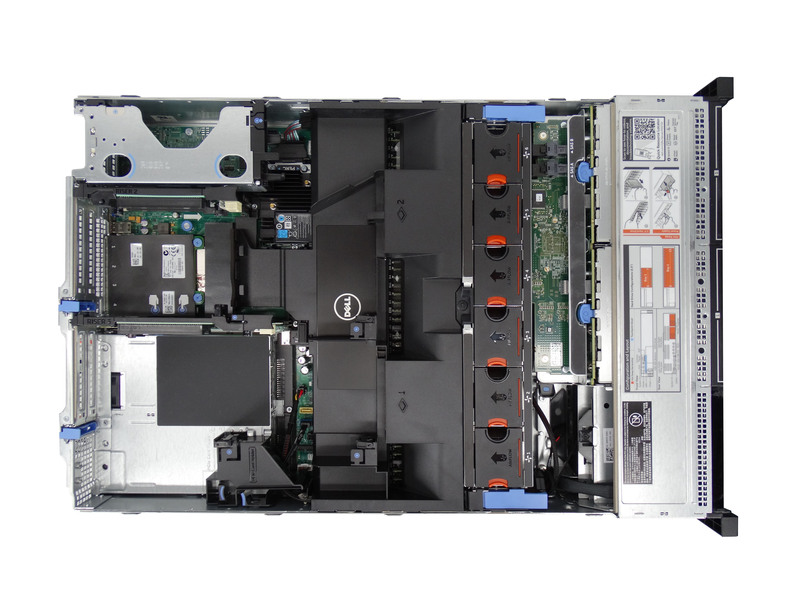 The Dell PowerEdge R730 SFF is a 16-bay 2U rackmount server. 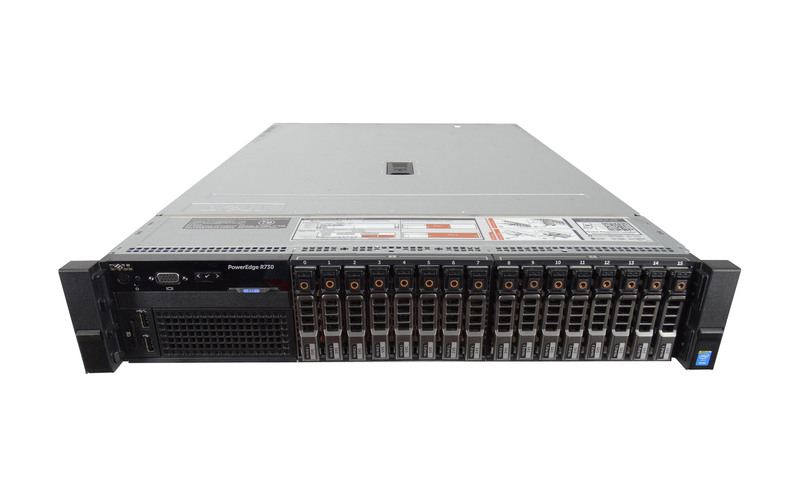 The PowerEdge R730 is a recent-generation server supporting dual Intel Xeon E5-2600 v3 and v4 series processors. 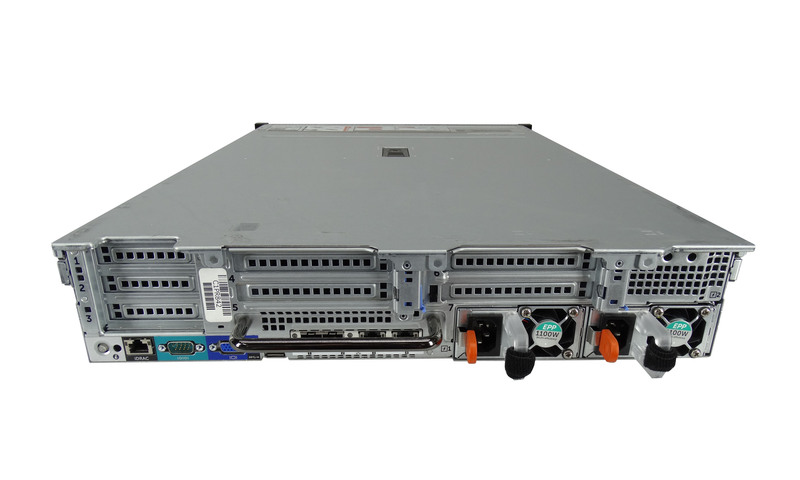 With support for up to 16 hard drives, the PowerEdge R730 is designed to provide high-performance along with expandable storage. 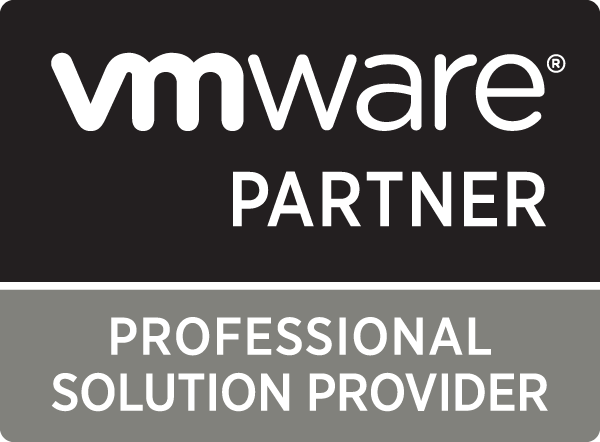 The R730 is popular for unified communications (such as Lync), consolidated collaboration environments, and general purpose virtualization. 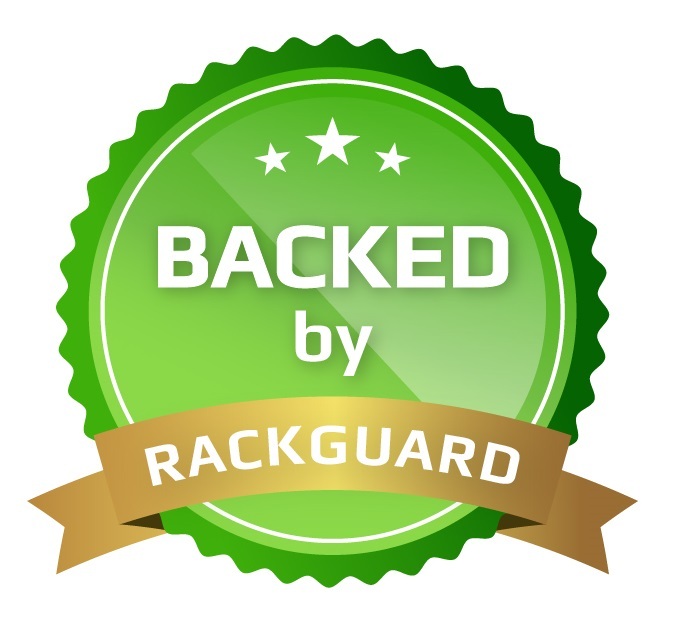 Choose your configuration options below for a used Dell PowerEdge R730. * 2x 1100W Power Supplies should be included when you add K80 Graphics card. When using the system with the Nvidia K80 GPU card, ensure that you install both PSUs with a minimum of 1100 W each and set the PSU configuration to non-redundant mode.